In this article we pay tribute to her and to the citizens of her town. SolarReserve’s 150 megawatt concentrated solar thermal (CST) contract for Port Augusta delivers her wish and appropriately replaces the push for gas which she feared. The Port Augusta coal fired power stations 300 m from the edge of the town had polluted its 15,000 citizens for decades; every day they saw, smelled and breathed the pollutants. Joy Baluch said there was scarcely a family that had not been touched by illness. Her child had severe asthma and her husband, a non smoker, died from lung cancer. Both diseases had an increased incidence in the town. The power stations closed last year. Joy Baluch became mayor on a platform of health. In the next decade the remaining coal fired power stations in Australia will close. There are many lessons to be learned from Port Augusta where a united and resolute town has been campaigning for CST for nearly 6 years. Market forces will determine when these power stations close and preparations must be ready for new jobs and community survival. Despite the medical and scientific evidence, community cannot rely on government; it must be united, resolute and knowledgeable. Firstly, as in Port Augusta, the community has to understand the health implications and that they have been destined to trade health for jobs. Usually, in the eyes of the involved community, there is no alternative to the status quo. Power station pollution causes asthma, chronic lung disease, lung cancer, heart disease and strokes. Community education in PA about these diseases commenced in November 2011 with a town meeting organised by CLEANSA and addressed by doctors on the health aspects, and by BZE with a well researched solar thermal plan. Doctors talking to people and educational messaging were vital for the next 5 years till the station closed in 2016. 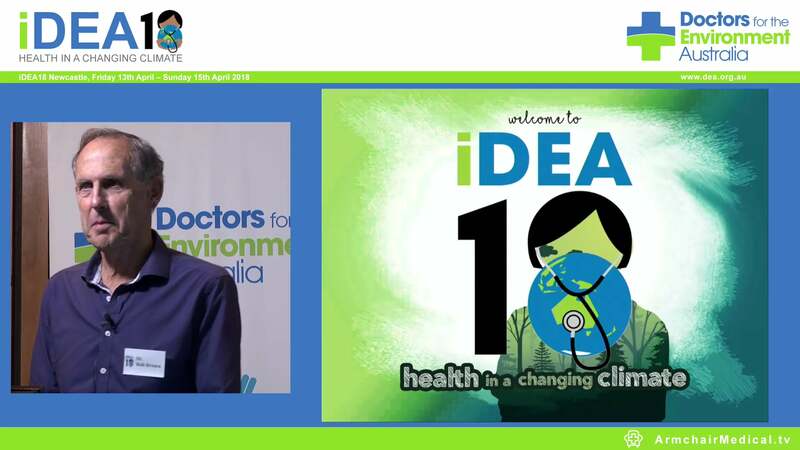 Support from the SA AMA and RACGP was important in validating environmentalists concerns which can become too glibly labelled as leftist or “green extremists”. 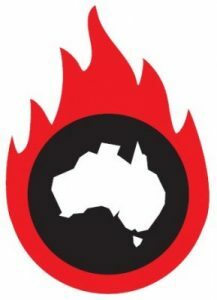 Similarly the involvement of a wide spectrum stakeholders in the PA community, unions, business and the Council and successive Mayors was essential together with support from the federal and state members for Port Augusta despite the “coal is good philosophy” of their more influential colleagues. The alternative employment goal must be researched by community and advocated at all levels. 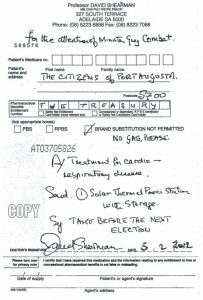 In 2012, Doctors for the Environment Australia (DEA) travelled to present Minister “the coal industry is safe” Combet with a prescription for Port Augusta, the treatment was concentrated solar thermal; the Minister absented himself at the last minute (he now works for another fossil industry – gas). However, yesterday Premier Weatherill belatedly dispensed our prescription. So the communities of Yallourn, Loy Yang, Mt Piper, Liddell, Bayswater, Eraring and Vales Point must work for their own destiny. They will still face indolence from the political “coal is good” brigade who have never acknowledged illness from coal pollution, nor it’s suffering and costs to the health services. How Port Augusta succeeded is at Appendix A of DEA’s Senate submission, and the facts on the situation with each remaining coal fired power station can be found in the report Toxic and terminal: How the regulation of coal-fired power stations fails Australian communities from EJA. Is there one federal government minister who ever uttered the words coal and health? Is there one who is brave enough to acknowledge coal is expensive when the externalities are accounted for? How come we tolerate an environment minister who supports HELE coal fired power without evidence its health impacts are reduced? Enough is enough. Port Augusta was a great win for the community of Port Augusta and potentially all Australian communities at large because it puts health first. For doctors, we have fulfilled our purpose if fewer children suffer from the suffocations of asthma; we salute Port Augustans for they are the backbone of our state. For decades, of necessity, they have provided the power for SA at the cost of their health, they have fought for change and have won. We thank all the members of the SA committee who have given many hours to this reform, with visits to Port Augusta, presenting the case to the SA Parliament, producing health information leaflets and visiting members of parliament. They are dedicated practicing doctors and medical students fulfilling a vital public health role. Two-year Port Augusta power house demolition begins with felling of Playford stack A.